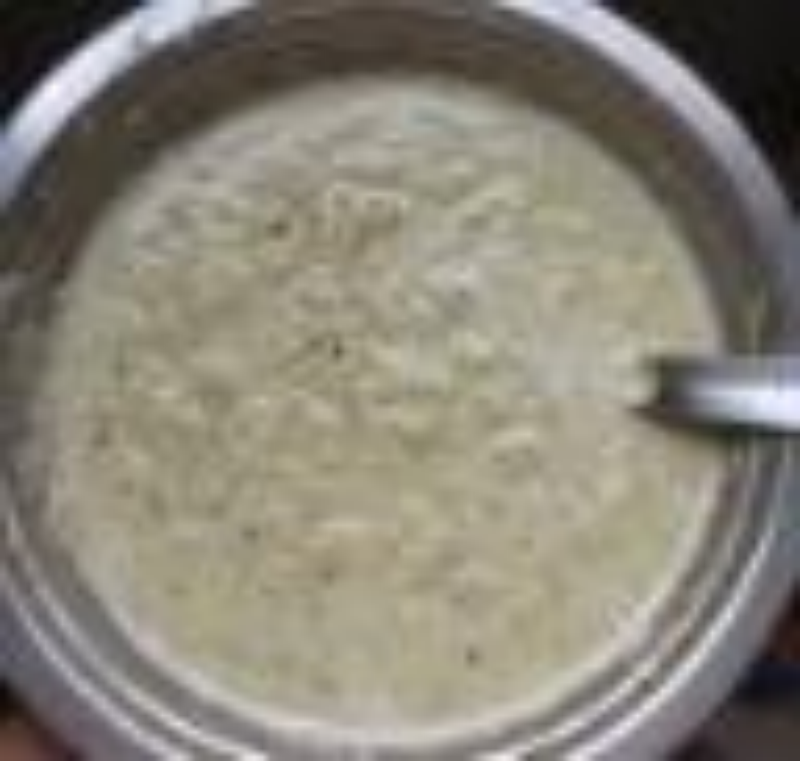 This is South Indian way of making Coconut chutney...try it, u'll definately like it! In a kadai, heat 1 tsp of Oil. Add grated Coconut, Futtanu, Green chillies, Cilantro, Curry leaves & Tamarind piece. Fry them for a minute. Remove from heat & cool. Grind all the roasted mixture with Jaggery to a semi-coarse paste by adding Water little by little. Adjust thickness according to your requirement. Remove the chutney to a serving bowl. Make Tadka with Hing, Mustard seeds, Urad dal, Curry leaves & Dry Red chillies. Pour it over the Chutney, add Salt & mix well. Serve with Idli, Dosa, Chapati, Akki roti, Rice Sevai or with Plain Rice. Note: Adjust Green chillies accordingly. Instead of Tamarind piece, pulp can also be used while grinding. Chutney can be made thick or thin according to one's taste.